Pastillas, or pastillas de leche, comes from the Spanish for "milk pills." 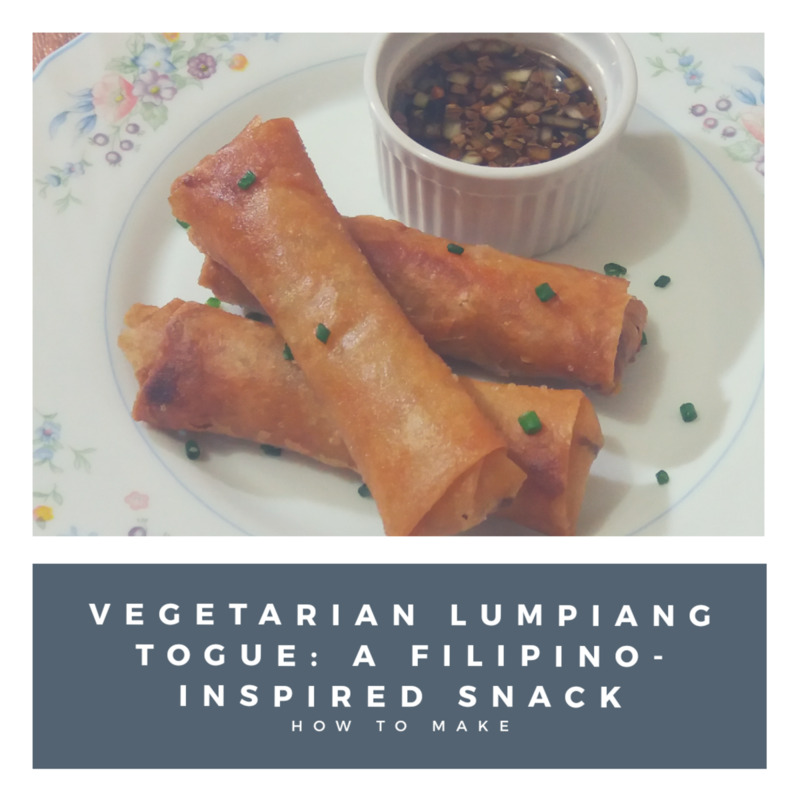 Despite the origin of its name, this famous delicacy originated in the Philippines. 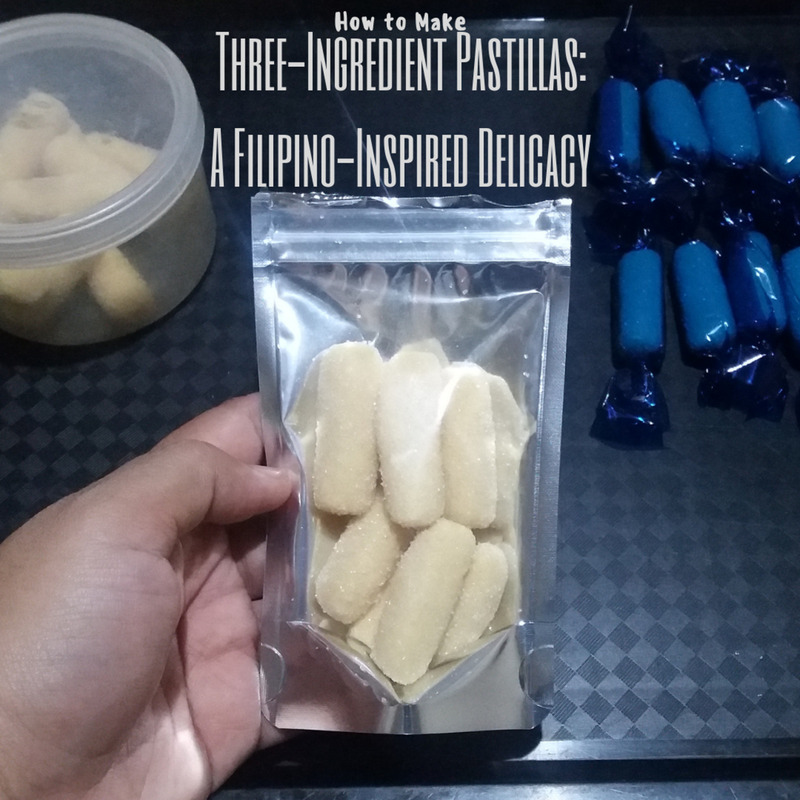 Traditionally, pastillas are made from the milk of a carabao, which is the native Filipino water buffalo. 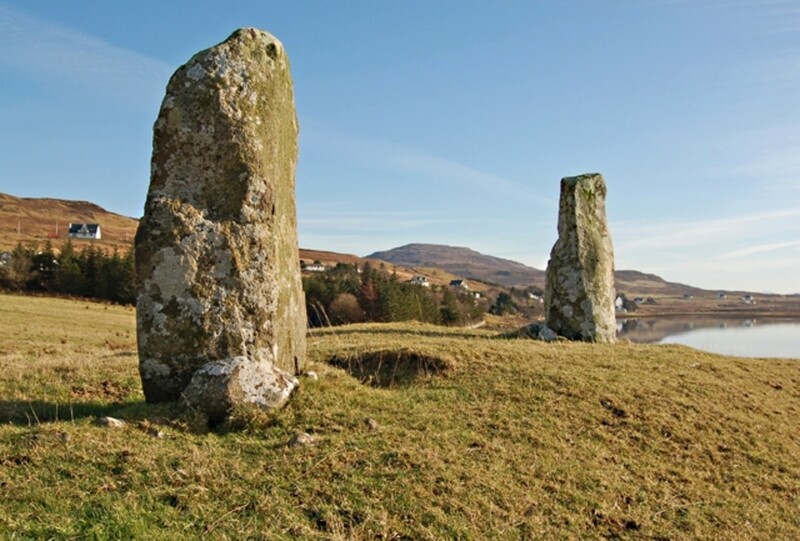 The milk is combined with butter and sugar and then cooked thoroughly to form a paste. Continuous stirring is required to avoid scorching. Since I did not have fresh carabao milk in my refrigerator, I decided to try using powdered milk instead. The result turned out well, so I'd like to share my technique with my readers. 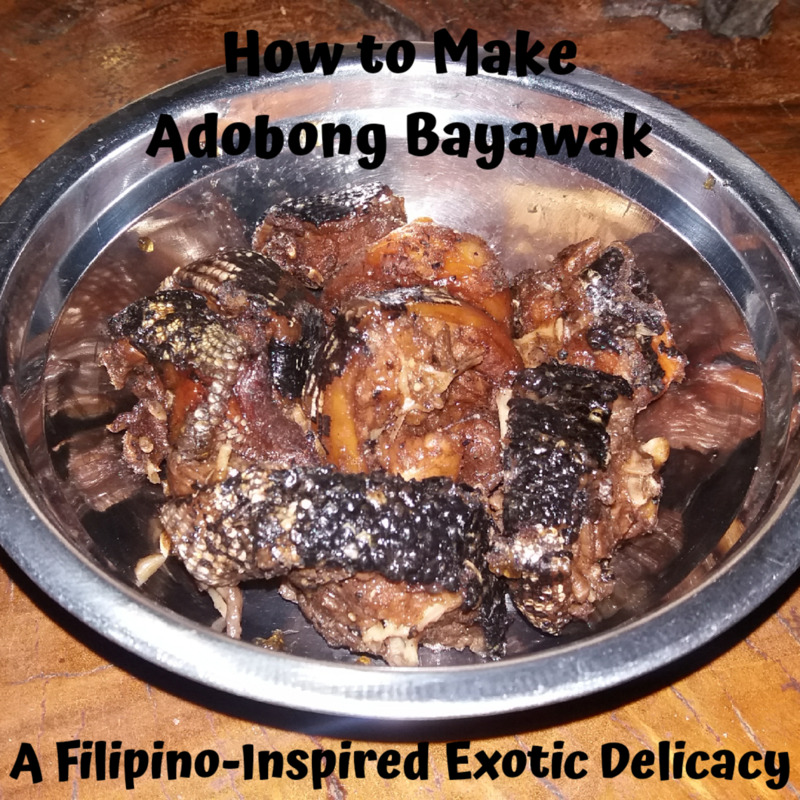 I imagine that fresh carabao milk may be hard to find in many parts of the world, but by using powdered milk, you can enjoy this Filipino delicacy in your own home. 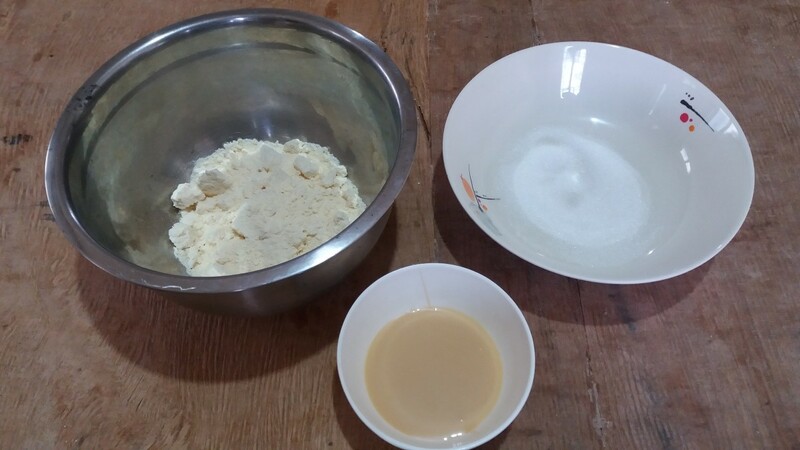 Mix powdered milk and condensed milk in a bowl. Place the bowl in the refrigerator. Chill for 1 hour or until the mixture becomes firm. 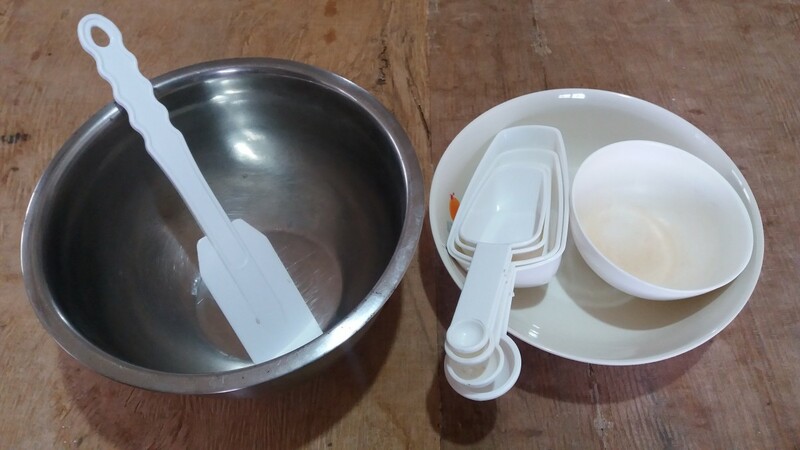 Once set, remove the bowl from the refrigerator. Oil palm of your hands to easily roll the mixture. 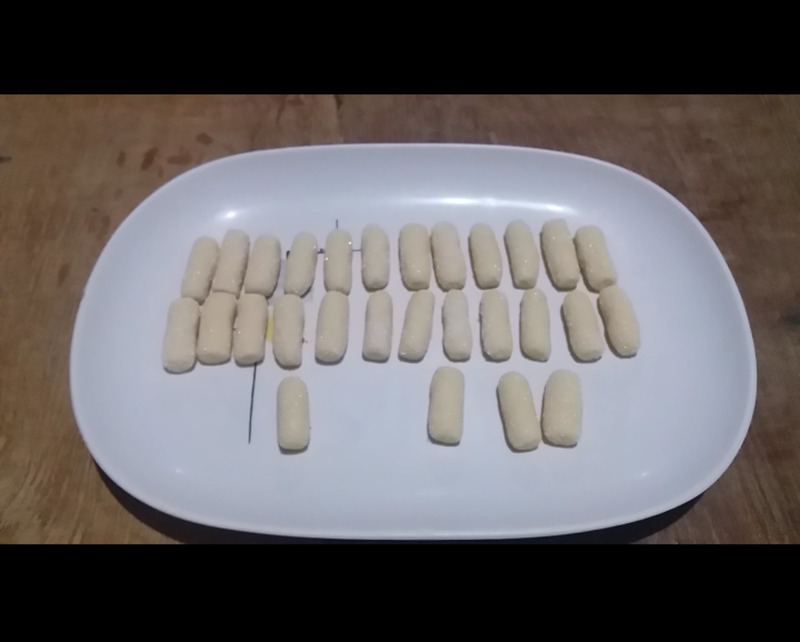 Start molding pastillas using a teaspoon. Roll into balls or cylindrical shapes. 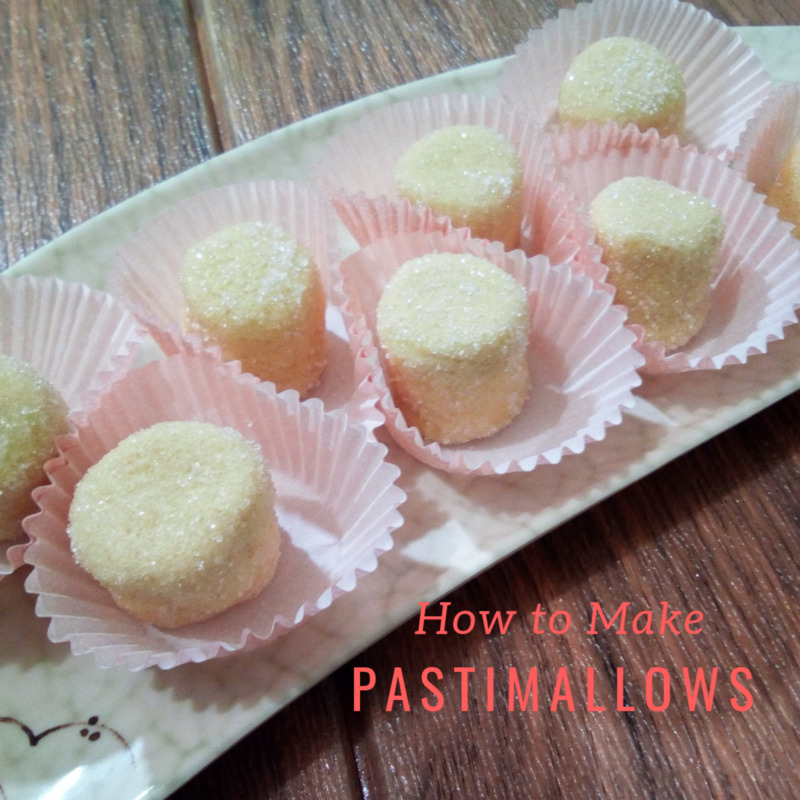 Coat the pastillas with sugar. Arrange them on a plate. Chill again for 1 hour or more before serving. Use any brand of powdered milk. Replace milk with chocolate powder if desired. Add any extracts or essence you prefer; e.g., mango, banana, pineapple, etc. Make sure the mixture is sufficiently chilled. This will make the dough easier to shape. I used powdered milk in here so you don't really need to use any liquid milks. Try it! You will love it for sure! I think I might struggle to get carabao milk in the UK. But I am wondering whether I could experiment with other milk. I love eating pastillas as well. I enjoy any flavor of it. 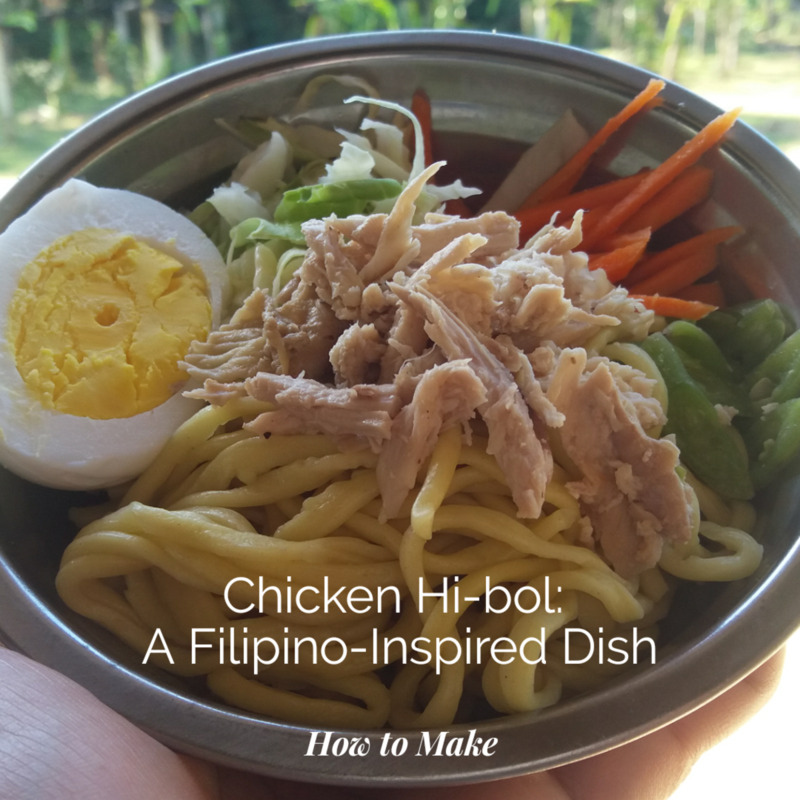 This recipe is not the traditional way of making one but the taste is the same. 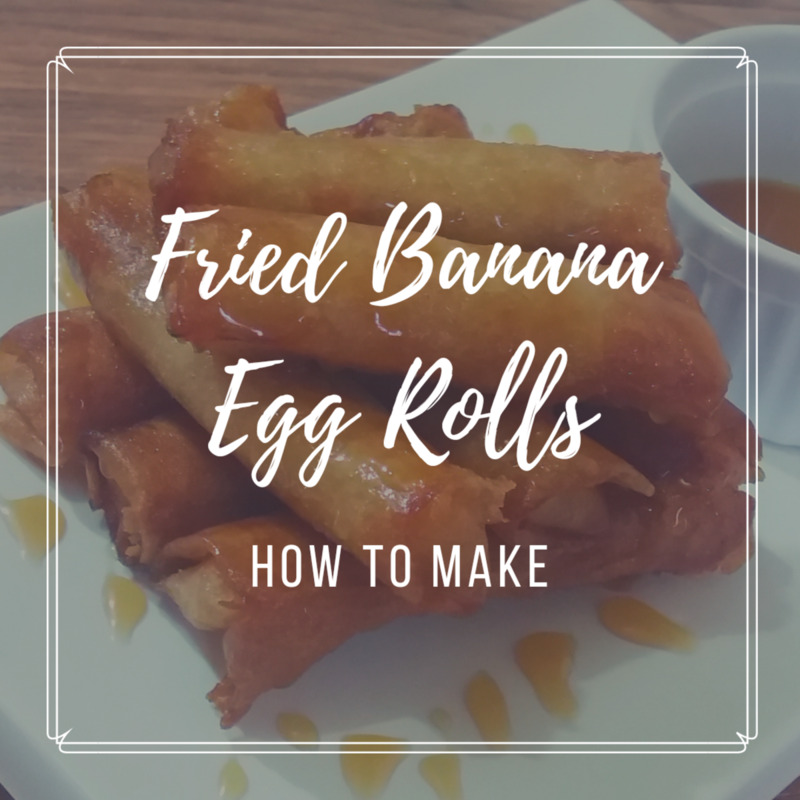 As a child, I love eating pastillas. 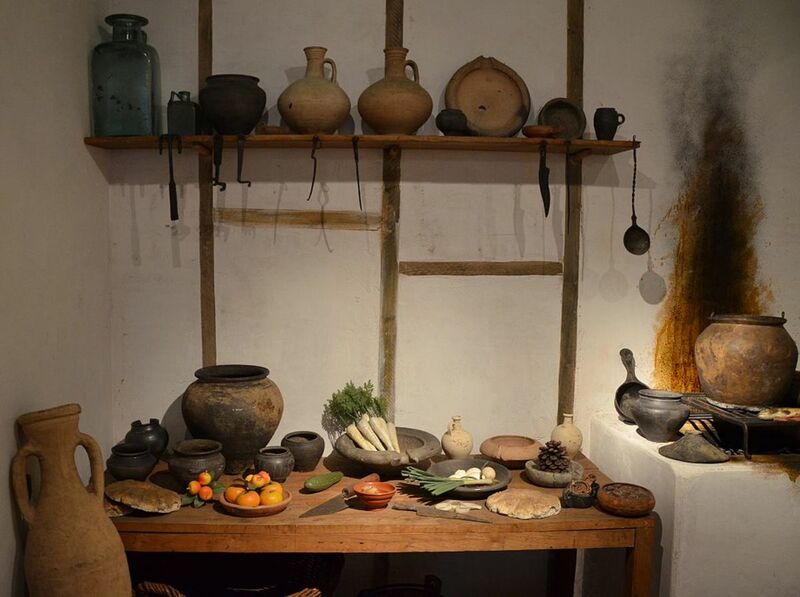 They originated in the Philippines during Spanish colonization. 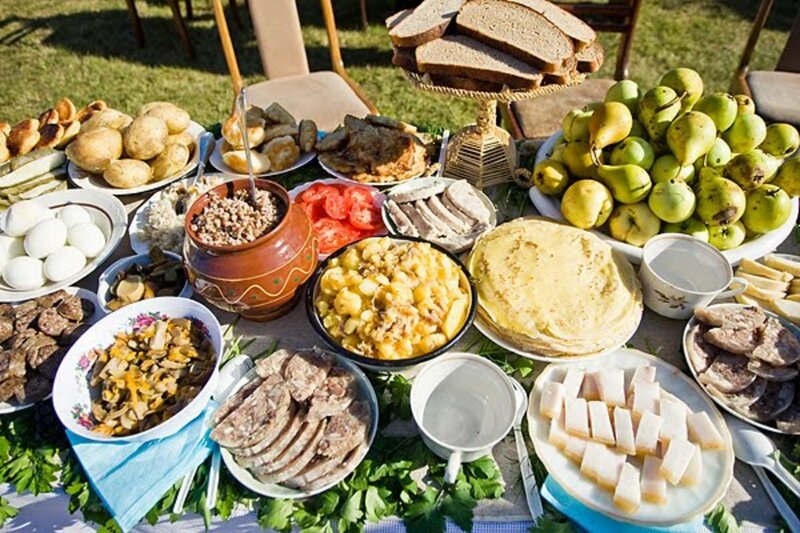 It's the reason why people back then used a Spanish term to name the dish. This looks interesting. I've never heard of pastillas before. Where do they originate?